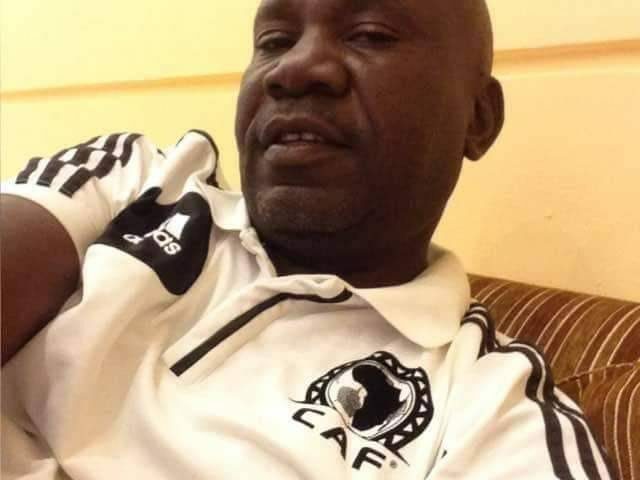 The Football fraternity in the country was on Tuesday morning treated to sad news about the passing on of Hajji Abbas Ssendyowa, a FUFA delegate. Ssendyowa who has been representing Western Region in the Federation of Uganda Football Associations (FUFA) General Assembly. He is believed to have passed on at Mbarara Regional referral hospital where he had been admitted with illness. The deceased has been suffering from liver complications and according to Timothy Guminkiriza one of the raising referees that have gone through Ssendyowa’s guidance indicates he has had this for some time but sadly failed to overcome it. “He has been suffering from a liver complication since November last year, said Guminkiriza. “He (Ssendyowa) last went to India for treatment, stabilized a bit but kept having more complications upon return to Uganda. “Yesterday it got worse and he was admitted at Mbarara Regional Referral Hospital from where he unfortunately breathed his last. Besides being a FUFA delegate, Ssendyowa has served football in different capacities. At the time of his death, he has been a CAF and FIFA Instructor and Referees assessor. Burial is today (Tuesday) at 4pm in Lubewo after Katete in Mbarara District.